The post-apocalypse is here again. 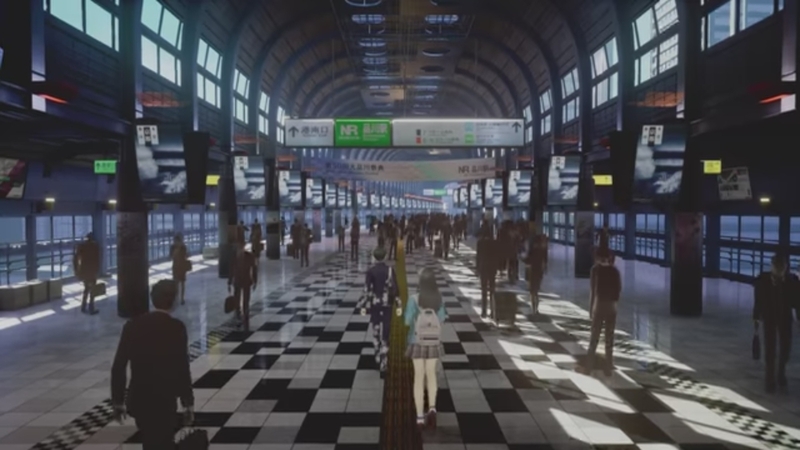 During Atlus’ stream today, the company revealed their new HD Switch project as none other than Shin Megami Tensei V.
The game is being developed using Unreal Engine 4. Further details, such as staff members and a release date, has not been given as of yet. Here’s to hoping for more details on the latest entry in the series soon. The last title, Shin Megami Tensei IV, released on 3DS in 2013. It received a direct follow-up, Shin Megami Tensei IV: Apocalypse, just last year. It too was for the 3DS. The last time the series graced a console was with Shin Megami Tensei: Nocturne back in 2003 and 2004.